← Is Bathroom remodeling a pain? Some people have no problem making decisions on their bathroom remodel. But others struggle with this, fearful of selecting the wrong faucet or countertop material and only finding out after the fact that it just does not work for them! 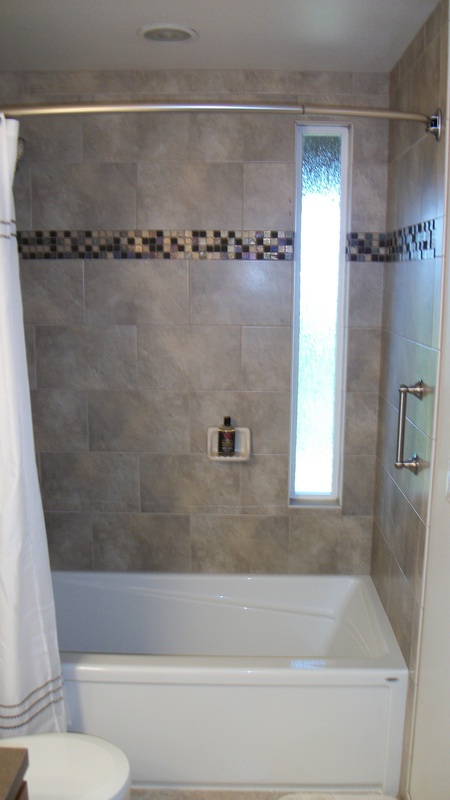 Loved the Moen shower valve; inexpensive and works great. Love the thermobalance shower control; it keeps the shower from changing temperature and pressure during a shower. Glad we chose the radiant floor system for warm floors, with a thermostatic timer. Installed a hand-held shower head on a slide bar in addition to the overhead rain shower head. Installing a glass shelf between sink and medicine cabinet. Splurging on marble mosaic floor tile. 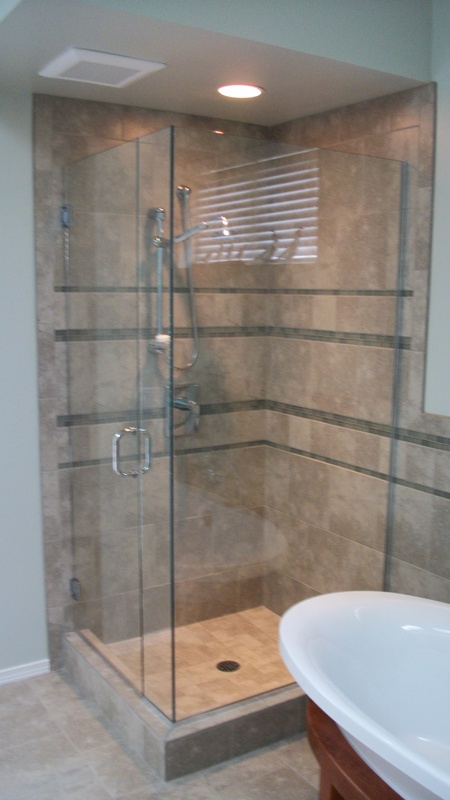 Love the steam shower we had installed! Glad we went with frameless glass French doors in the shower. Using a pedestal sink in my small master bath to give it a bigger look. Selecting neutral toned tiles and accenting with paint and accessories. My favorite thing is the Runtal Towel Warmers. My towels are always dry and warm! Love the air jet tub. Installing electrical inside cabinets so hair dryer and electric toothbrush aren’t on the counter. Having a shampoo shelf in the shower hidden by the half-wall, instead of shampoo niches. Higher than normal countertop so I don’t need to bend over very much. Wish I hadn’t installed black granite on the countertop. My cat love it and he sheds a lot and occasionally spits up n it. Hard to keep clean. Didn’t specify caulk instead of the grout in corners. Wish I’d installed a second niche; wife claimed the one, and I have to put my shampoo bottles on the floor. Wish I’d installed a radiant heated floor. What about you? Do you have “best decisions” and “wish I hadn’t done that” remodel experiences?